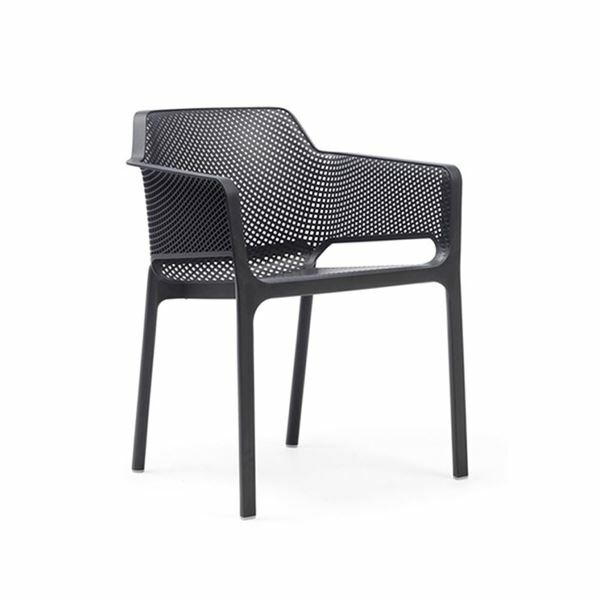 The Net Stacking Fiberglass Reinforced Plastic Resin Armchair is a unique chair providing any environment with a touch of Italian design and aesthetic. 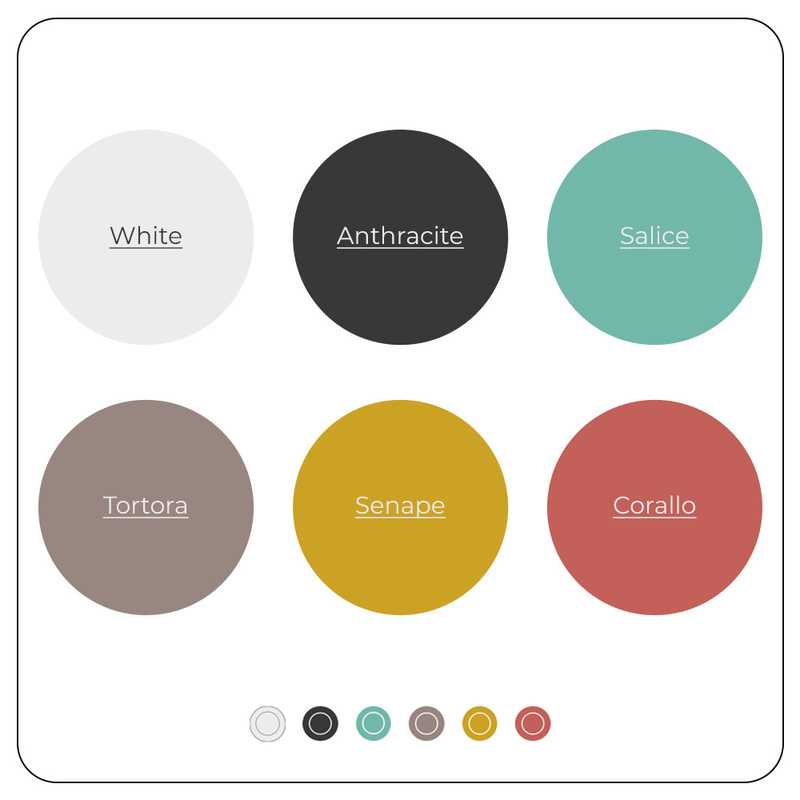 Furthering this idea is the UV additives found within the fiberglass reinforced fiberglass plastic resin frame, preventing fading and retaining its bright colors. The wide seat and back provide high levels of comfort and when combined with the arms, create a feeling of relaxation unique to this chair. Non-slip feet are located on the bottom of this chairs feet for added rigidity when sitting. 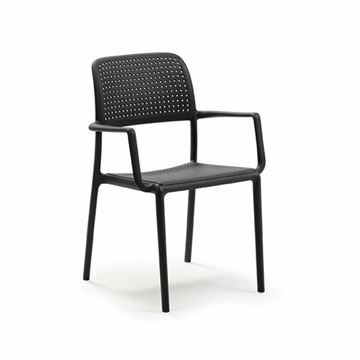 This chair comes with a 4-year globally recognized commercial warranty and is made in Italy. Minimum order of 8.